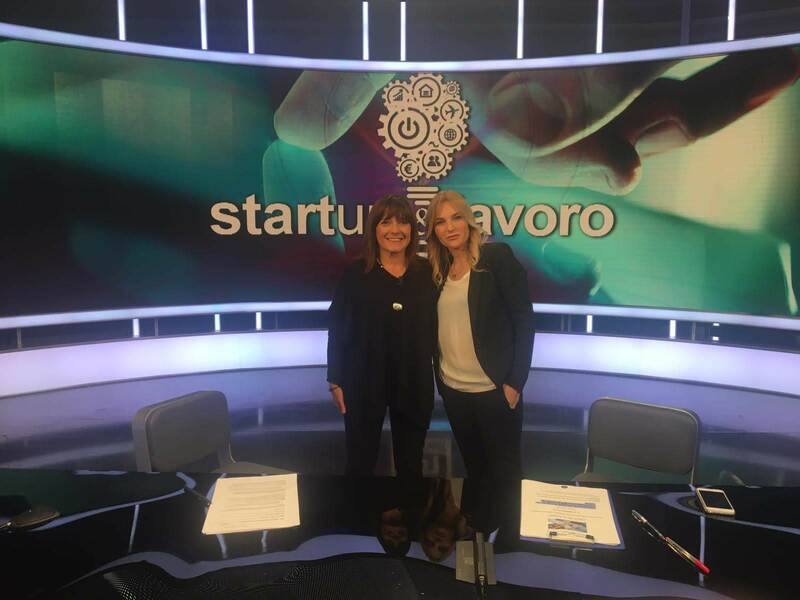 On Tuesday, 4th December, Prof. Anna Giorgi, professor of the Department of Agricultural and Environmental Sciences and coordinator of the Research Center for the Sustainable Management and Protection of the Mountain Environment – Ge.S.Di.Mont, was invited to VideoChat at TG1 Rai, with Alma Grandin, to talk about the survey carried out by Ge.S.Di.Mont. on innovative entrepreneurship in the mountain areas of Lombardy. The Mountain University – UNIMONT, a center of excellence of the University of Milan, based in Edolo, is the only Italian university providing training and research on mountain specificities that operates entirely in the mountains and promotes networking and new tools and methods to support the youth entrepreneurship that is revitalizing mountain areas. The theme was dealt with by Prof. Anna Giorgi at VideoChat of TG1 and will also be addressed at “MOUNTAINS AND CITIES: the young protagonists of an alliance for the future”, a two-day initiative – December 13th and 17th - dedicated to discussion regarding the change in the relationship between mountain territories and cities, a transformation of which young people are protagonists. In particular, the results of the survey “Young entrepreneurs and innovative companies in the mountains in the Lombardy Region” was presented on 13th December in Milan, as part of the collaboration agreement between the Lombardy Region and the Assessorato agli Enti Locali, Montagna e Piccoli comuni and Ge.S.Di.Mont. This event was a unique opportunity for networking to support youth entrepreneurship, but also for all those who want to be informed and get in touch with the world of entrepreneurship in mountain areas.